Seven years ago, if someone had asked me to discuss the relationship between aperture, shutter speed, ISO and metering, or wanted to know the difference between a Giant Pacific Octopus and a Red Octopus, I would not have had an intelligent answer on either subject. 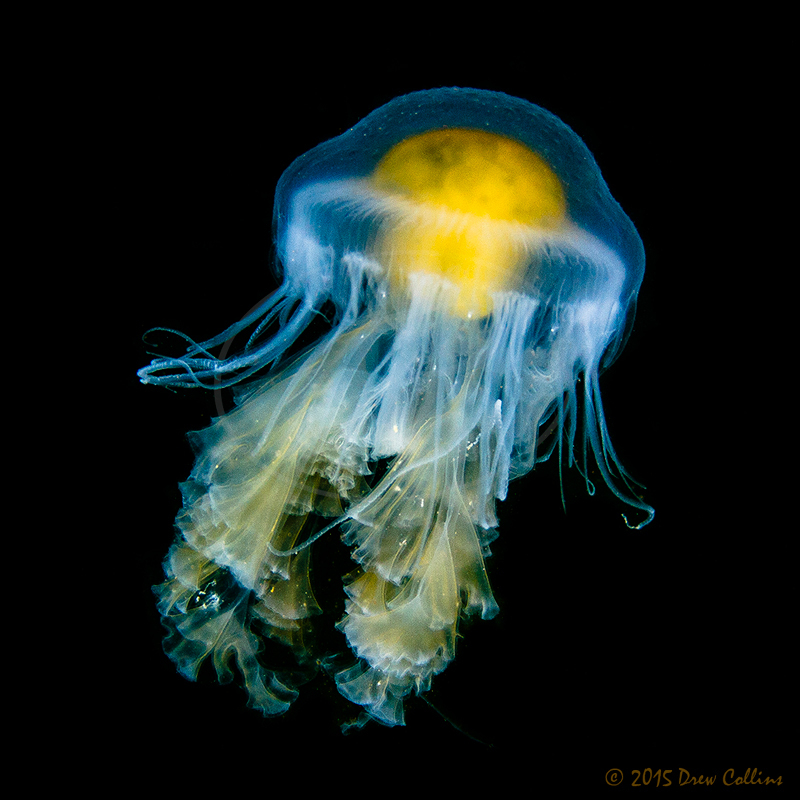 I have worked with diligence and persistence over the past few years on my two passions: photography and scuba diving. I have studied both and continue to learn about each subject. I aspire to discover and understand animal behaviors, habitats, food sources, mating behaviors, inclinations, and tendencies. Fully understanding each of these helps to make me a better diver and photographer. January 2009, I purchased my first DSLR, a Nikon D90 with a very basic 18-105mm lens. Within a couple of weeks, I enrolled in a basic photography course at a local community college. I read and absorbed every photography book and magazine I could acquire from the local libraries. 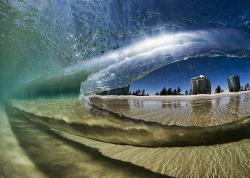 I submerged myself in the world of photography. For that first year I practiced constantly. Every day I would work on different skills, increasing my newly acquired knowledge of framing, lighting, creativity, etc. In May 2009, I completed my Basic Open Water Scuba class, and within a couple of weeks had completed the Advanced Open Water Scuba course. By the end of my first summer of diving, I successfully completed over 100 dives in the cold waters of Puget Sound. That summer, I also purchased and was learning all about how to use my very first underwater photography camera, the Canon G10. The Canon G10 is excellent for the beginner to intermediate photographer. Although a basic camera, it is solid, feels good in your hands, shoots in RAW and allows video recording. The latest iterations can shoot HD video. It is very reasonably priced and is easy to get through TSA when travelling. I believe that for the money it’s one of the best cameras on the market for land or underwater photography. Within a couple years I moved to a Canon T2i. Upgrading to a DSLR allowed me to expand to true macro and wide-angle photography. The T2i was a step up from my G10 with the primary advantage being the ability to shoot and learn underwater lighting with strobes. My first strobe lights were Inon z240’s. They are powerful, compact, and able to fire either with fiber optic or sync cables. I found that although lighter and easier to connect, fiber optic cables were limiting. For what, where and how I shoot underwater, sync cables offered me much more control over lighting. As any photographer will tell you, lighting is everything. This is especially true in the green, murky, cold waters of Puget Sound. In the summer of 2012 I was going on my first international dive trip with world class professional photographers. The trip, promoted as a photography clinic, had a spot available and I was off to La Paz, Mexico with Bluewater Photo. By this time, I had completed a few hundred dives and my diving skills were at a sound level. I brought along my new Tokina 10-17mm and Canon 60mm Macro lenses. Each day we would complete three or four dives. Every evening most of the group would critique each other’s work and Scott Geitler conducted excellent lectures on different topics including lighting, strobe positioning, shot framing and focusing. My photography needed serious professional help, and this trip turned out to be the perfect solution. The professionals were there to help me learn with each dive. Every bit of information was valuable and the following day I was able to practice each lesson from the previous evening. Upon returning to Puget Sound from La Paz, I spent my next one hundred plus dives practicing and mastering the techniques I had learned. The goal of every dive over the next six to eight months was to work on something I learned during that trip. One of the most important lessons I learned from professional photographers is to get the shot in the camera, with the prominent concept being to take full advantage of the available technology when shooting with a high mega pixel DSLR. I learned that I couldn’t merely take a lot of shots believing I can clean them up in PhotoShop or crop my way to a successful image in post-production. I found this to be an extremely important lesson that I adhere to in my profession. By January 2013, I advanced to the Canon 5DMarkiii with a new Nauticam housing. With my new Canon 100mm macro lens and flat port, my Canon 17-40mm wide-angle lens with dome port, I quickly found that those many hours of work with the T2i were paying off. The quality of my images were rapidly becoming print worthy. I was willing and able to justify the cost of large-scale giclée prints. 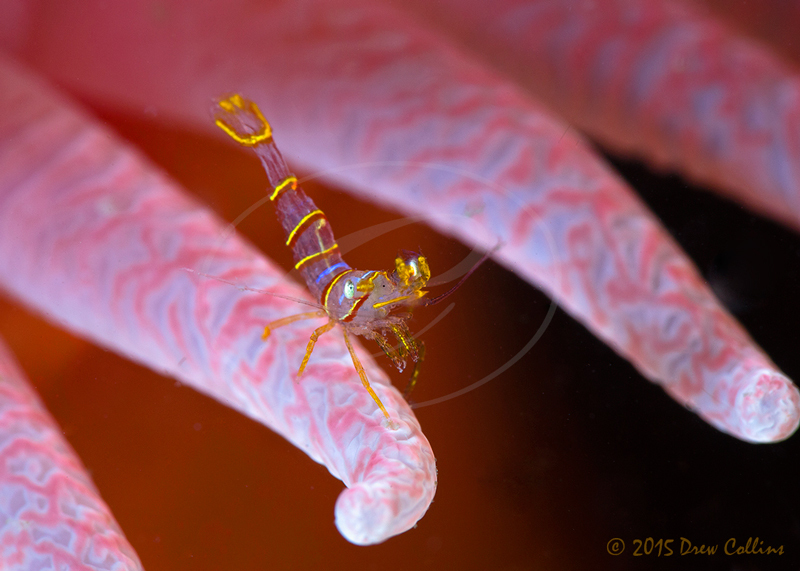 By mid-2013, I was on another excellent Bluewater Photo dive trip and clinic, this time to the Socorro Islands. 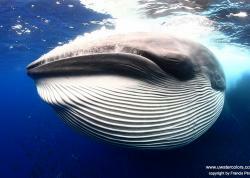 I was now honing and augmenting the skills I had learned in La Paz and learning to shoot big underwater animals. Join a Bluewater Photo Workshop! In the Fall of 2013, I decided it was time to take a huge step and put my work out in the public arena professionally. 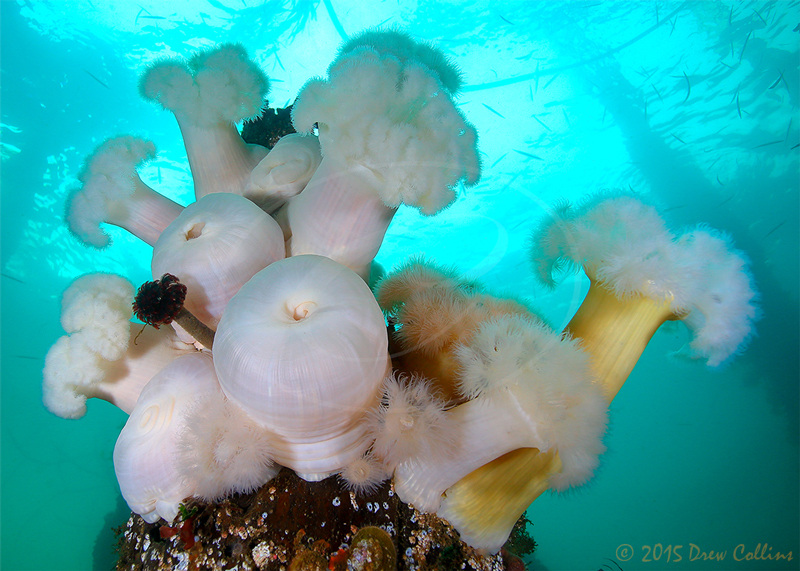 I truly wanted to educate the people living in and around this area about the amazing flora and fauna we have existing and thriving just below the surface of Puget Sound. My artistic concept would be completely ‘Made In Puget Sound’. All of my images must be shot in Puget Sound. Everything must be printed locally. The paper must also be from local sustainable tree farms. Making a statement about the health of our local environment was an important element to the overall concept. I decided on the creation of a totally unique 12-month calendar. My first professional artistic project had a serious flaw. 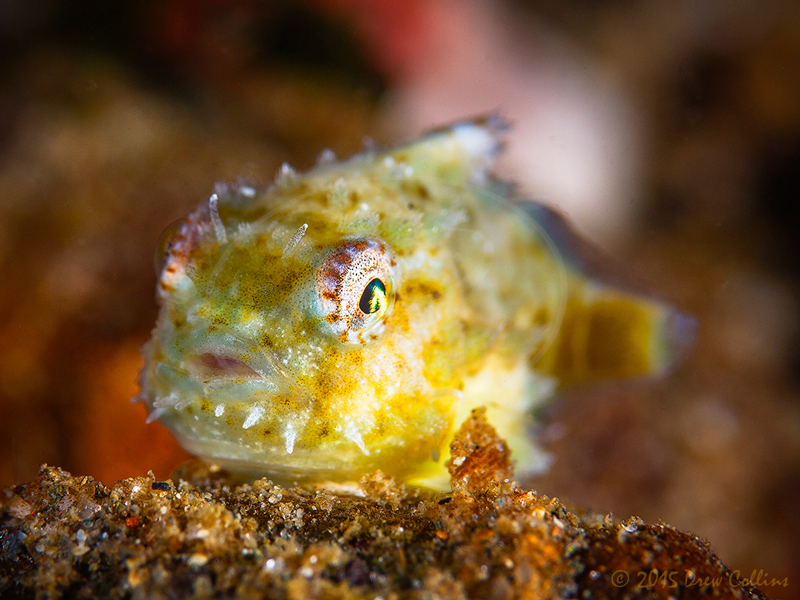 After shooting over 9000 images, from three different cameras, over four years, during well over 600 dives, I had nine images that were truly print worthy. I desperately needed at least three more images. 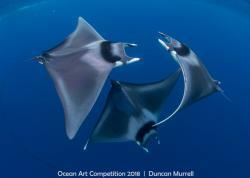 Fortunately, the weather and dive conditions were both favorable and I was able to capture three more beautiful images to complete my first 12-month calendar. The first ever ‘Made in Puget Sound’ calendar was to reflect my own photographic style and creativity. Each calendar month included valuable information about the shot, including the name of the plant or animal, its scientific name, the date and location of the shot, the ISO, shutter speed and aperture settings. Most importantly, I wrote a short statement about the shot to engage the viewer. Each calendar month’s page included the generally accepted holidays, the moon phases, important dates, and events. Once I compiled all the information I was able to create an important piece of functional artwork. I printed 100 calendars that retailed for about $15.00 each. With fingers crossed, I set an optimistic goal of selling about 50 of my 2014 ‘Made in Puget Sound’ calendars within a three-month period. I was fortunate that the Christmas season was approaching. If I failed to sell themall, I could give them away as gifts. Much to my surprise and amazement, the response was overwhelming. In less than three weeks, I had sold all but two! People were requesting more. My very first artistic attempt was a success! 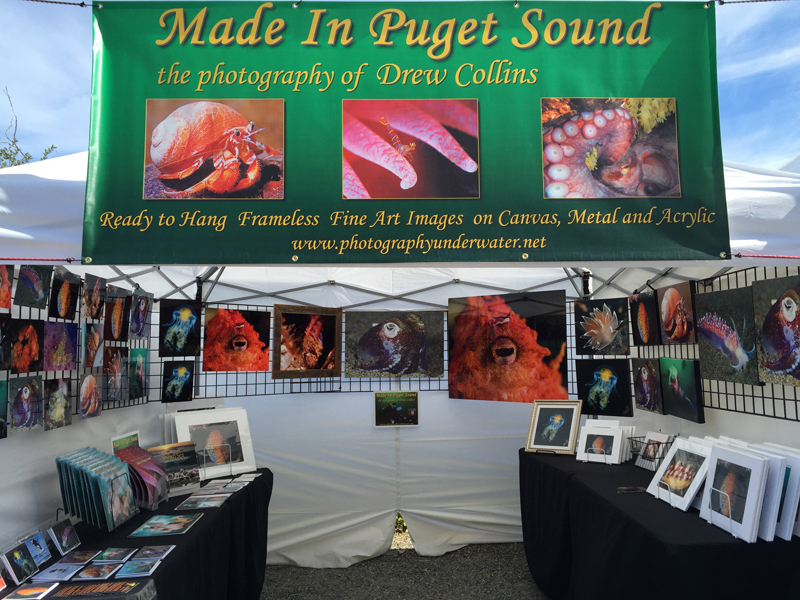 Puget Sound Photography Underwater was born and I decided to take my business to the next logical level. Since that first artistic leap at the end of 2013, I have created and sold about 1500 2015 and 2016 ‘Made in Puget Sound’ 15 month calendars retailing at $18.95 and $19.95 respectively. It was important that all of my artwork remain local, from almost exclusively local materials and printers. Also, as with any business, it was imperative that my work be profitable thus allowing me the ability to grow my business and give back to the community. 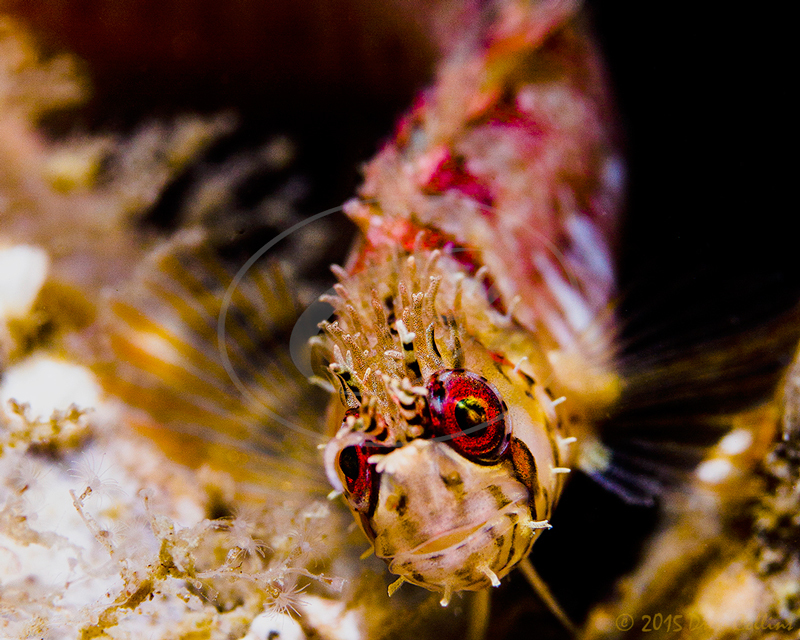 For the two years Puget Sound Photography Underwater has been in business, I have donated some of my art work to important local organizations (view my blogs to read about Giving Back Tuesday). My business is flourishing. 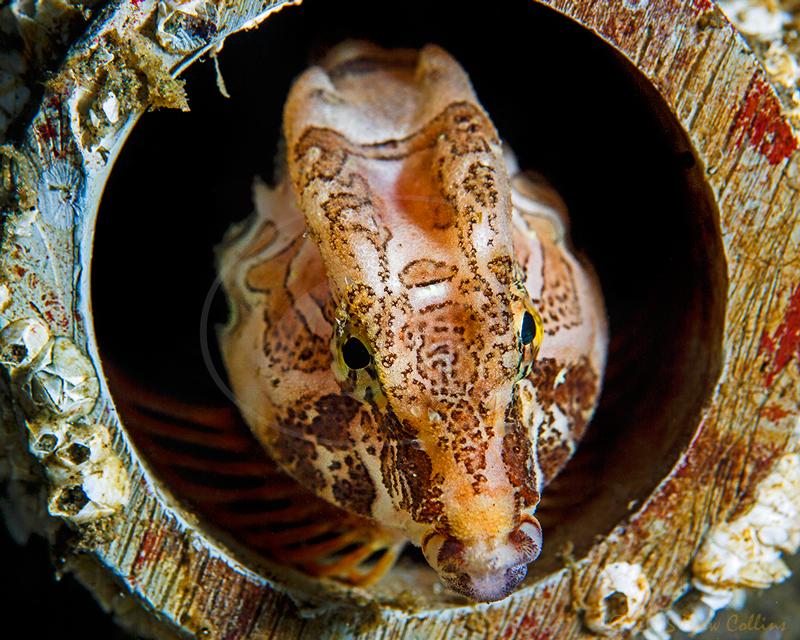 With almost 1000 dives completed, with new images added monthly, and my unique artwork exclusively from the Puget Sound, I have received tremendous reviews from individuals, organizations and professional photographers alike. 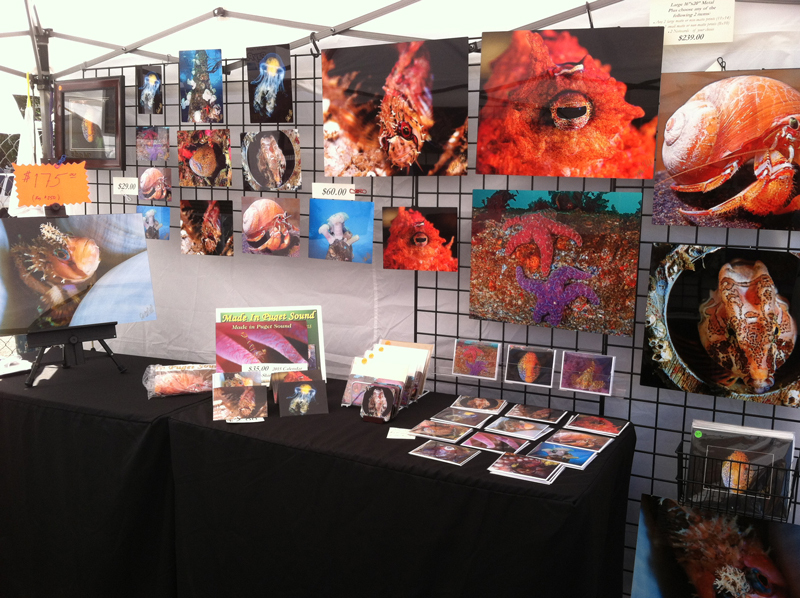 Since my first ‘Market’ in March of 2014, my underwater frameless, ready-to-hang, giclée fine art images printed locally on metal, canvas, acrylic, mat prints, coasters and the incredibly successful 4”x6” note cards, have all been selling at an ever increasing rate. When I am approached and asked by budding artists for advice, I encourage them to take a leap. Put your work out there for people to see, critique and perhaps even enjoy. With the many major local art shows, festivals, and speaking engagements to local groups upcoming in 2016, I am looking forward to a fabulous year! Drew Collins also is made in and inspired by Puget Sound. He was born and raised around the beautiful mountains, valleys, lakes, rivers and streams that support life in this area. Growing up hiking, biking, swimming, traveling all over the region has made him an advocate for a cleaner and healthier environment. He volunteers much of his time supporting life sciences and environmentalist activities that directly benefit the Puget Sound region. He is working to educate, enlighten and inspire residents and visitors through his photography, videography, writings and talks.